Long Furlong has been reopened in both directions following an earlier collision involving a lorry, according to police. Traffic reports indicate there are ‘severe’ delays in the surrounding area as the road reopens. Police said they were called to reports of a collision near to the barn along the A280 Long Furlong at 2.25pm on Thursday (July 27). A police spokesman said: “We believe something fell from the back of a lorry which caused a collision with a car. The road was from the A24 in Findon down to Clapham, according to police, but has since been reopened. 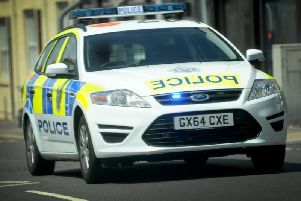 The police spokesman added: “Officers remained on the scene to deal with the traffic and recover the damage on the road.